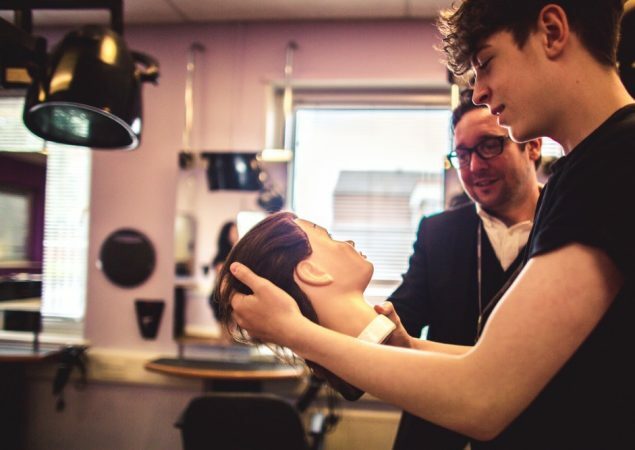 Hairdressing is the highlight of my week. 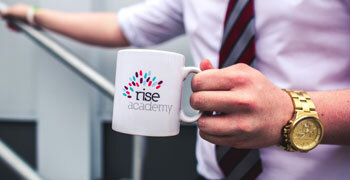 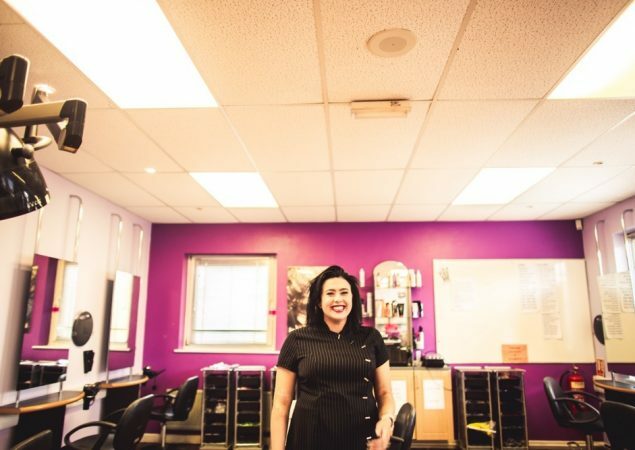 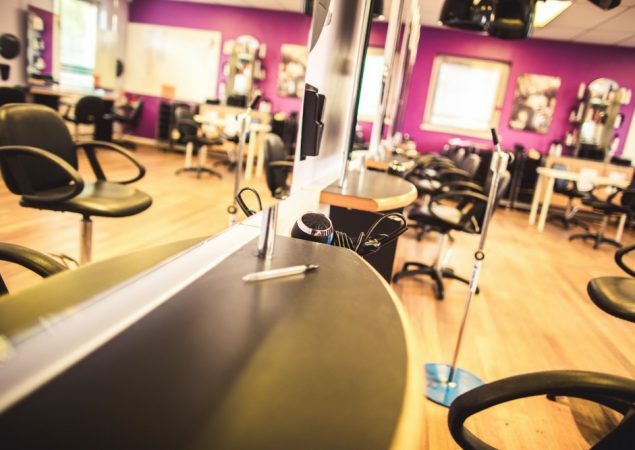 Rise Out has a simulated salon that makes the classroom feel like a real professional environment. 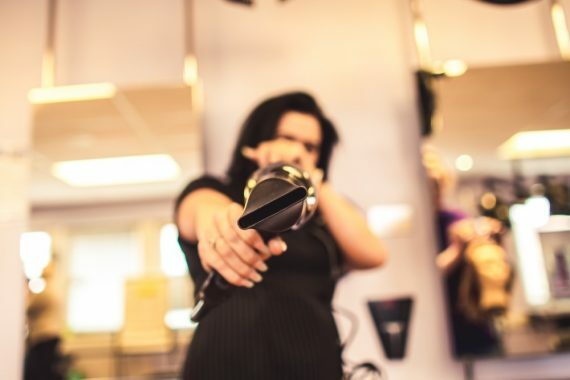 On a Friday we team up with the Retail students and open the centre up for our friends and family, it’s like working in a hairdressing salon. 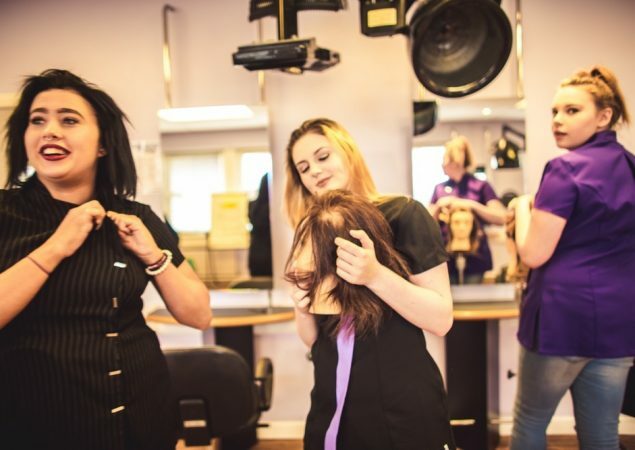 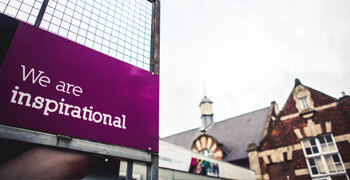 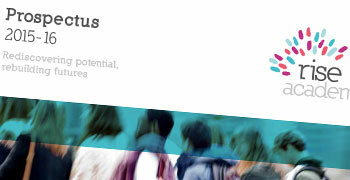 Hair and Beauty offers the opportunity to be part of an exciting industry in hairdressing and beauty. 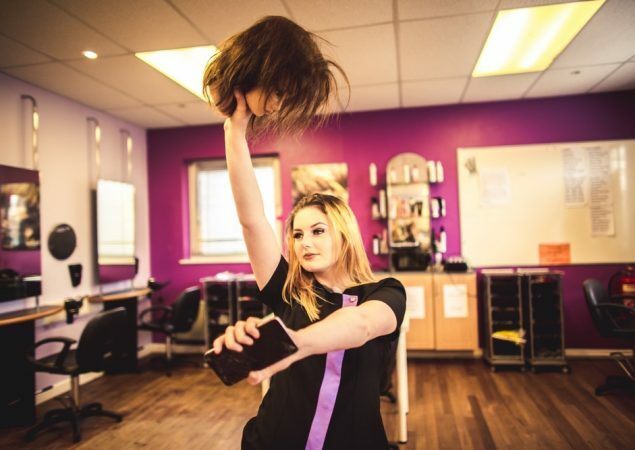 Many Hairdressers and Beauty therapists go on to traveling the world working on cruise ships, owning their own Hair/Beauty salon, working in theatre/TV, teaching Hairdressing and Beauty or working in salons. 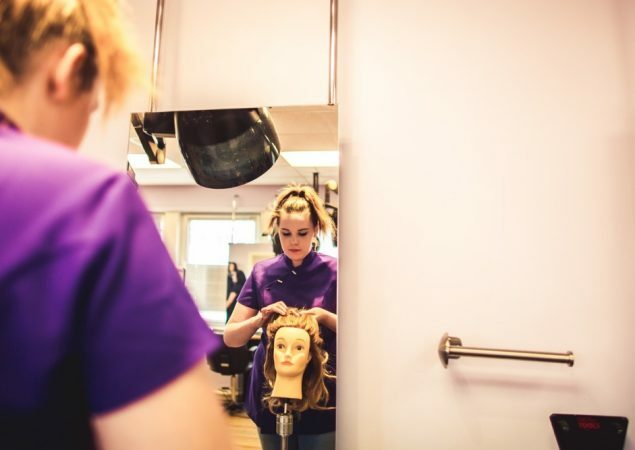 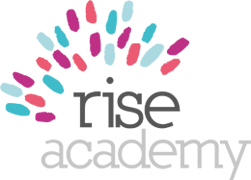 Level 1 is an entry into hair and beauty and offers an understanding of the industry for a job in the area or to move on to further study. 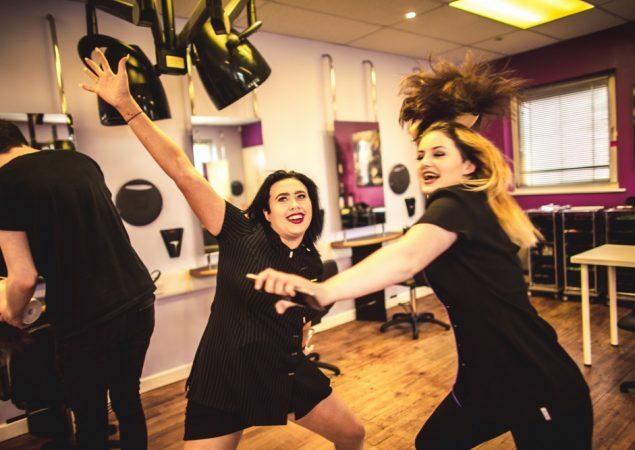 Throughout this course students have the opportunity to practise their skills with clients/friends and family in a real working salon environment. 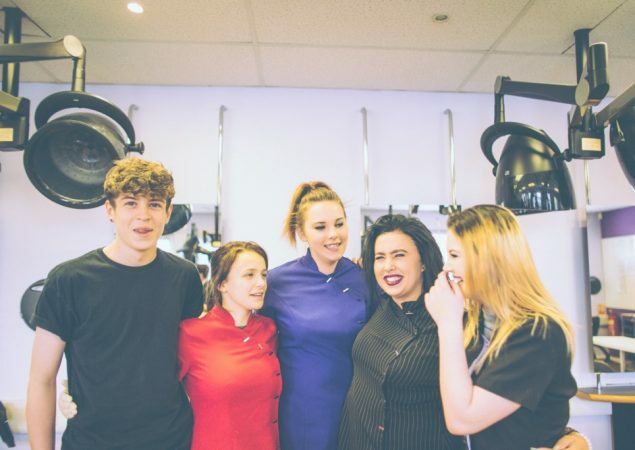 Our students successfully reintegrate with mainstream life, work productively and purposefully, build positive relationships and live life to the full.